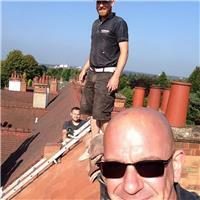 Dalton Construction Solihull is a family run business. With repeated calls from all of our customers and word of mouth, we are fortunate to have now successfully been trading since 2003. We complete all of our work to a very high standard as - if it were being completed on my own property.